Dreamy Vancouver pop project Mesa Luna have been plugging away for a few years, and now their debut full-length is finally here. Lash is due out tomorrow (March 22), and the entire thing is available to stream now. 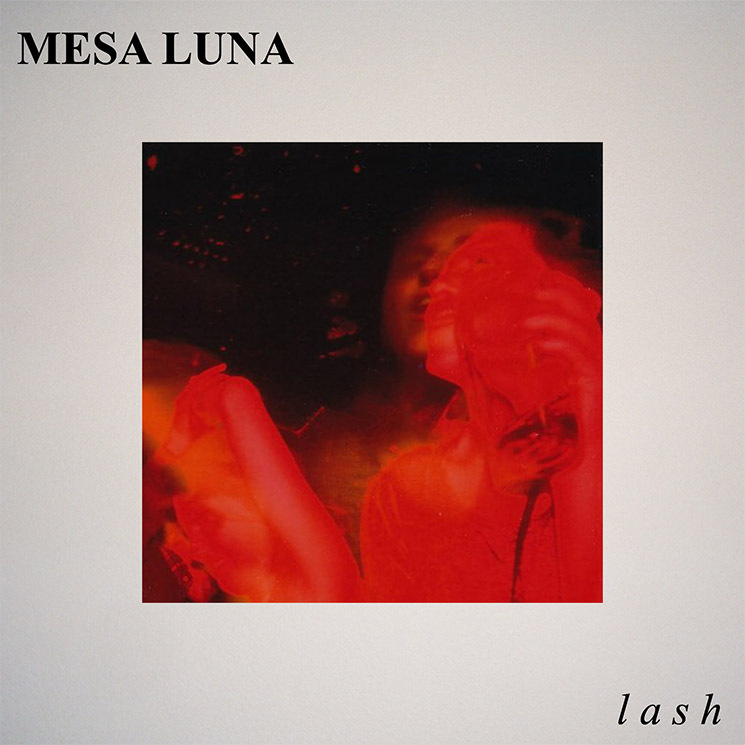 Mesa Luna are led by songwriter Justice McLellan, who also plays in the bands Blue J and Harlequin Gold. Lash was made with Jason Corbett of Actors at Jacknife Sound, with the results incorporating echoing guitars, swooning synths and thudding electro-acoustic rhythms. If a photograph was taken with a slow shutter speed and you moved your body, there would be this Russian doll, ghostly effect created with your movement. I imagine trauma does something similar to someone's personality. The more uncomfortable, the farther the ghost you would occupy creating distance between yourself and the present. My personal goal making this record was to ground myself, see myself in focus and work past that oscillating mode by confronting certain aspects of my childhood. The album includes the recent single "Feel Nothing." Stream the whole 10-song collection below.